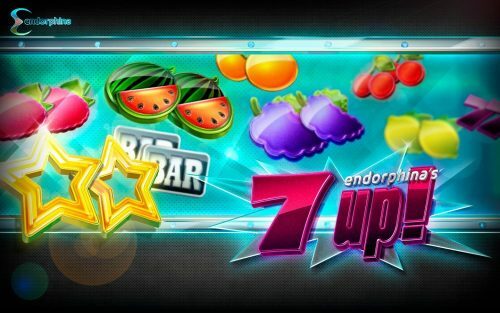 Endorphina is a Bitcoin casino software provider which, despite only having been on the market for a few years, has already made a name for itself among slots fans around the world. First launched in 2010, this developing brand is headquartered in the Czech capital of Prague and currently boasts dozens of incredibly high quality Bitcoin slot games. According to the company’s mission statement, Endorphina has been specifically created to provide players worldwide with thrills and excitement. As well as keeping Bitcoin bettors enthralled, Endorphina also does a great job of pleasing its casino clients by regularly releasing high quality games that keep customers coming back on a constant basis. Behind Enorphina’s popularity is a great selection of state of the art Bitcoin products which have enough on offer to impress just about every type of player from casual low-rollers to serious high-stakes gamblers. Each slot that the brand rolls out has been created using cutting edge technology and comes with a unique, detailed design. 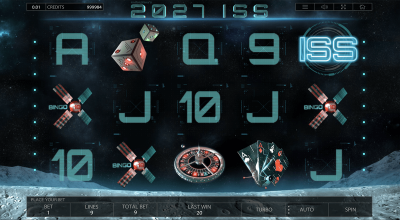 As well as immaculately designed themes which range from magic and ancient myth to futuristic science fiction (and everything in between) Endorphina Bitcoin slots are overflowing with advanced extra features and bonus rounds. 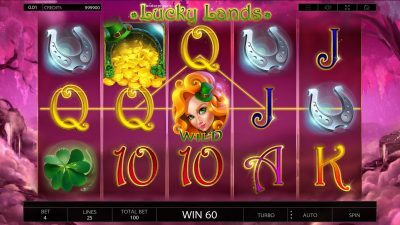 Unlike some software developers, Endorphina has gone to great lengths to ensure that the bonuses vary greatly between games – this stops the slots from feeling repetitive. The betting options differ too, with most titles offering a wide range of maximum/minimum bet sizes, pay lines and coin values. All of Endorphina’s slots use random number generation and have been certified as fair by the trusted independent testing body, iTech Labs. One example which shows Endorphina’s innovative gaming software and ability to encapsulate modern trends is The Diamond Vapor. 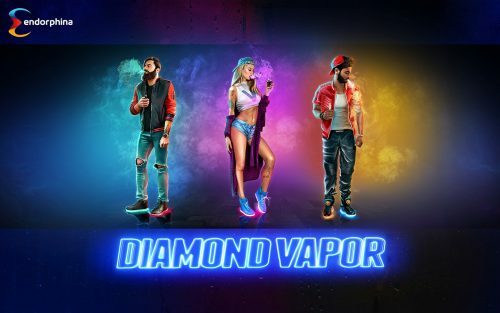 Based on the increasingly popular habit of vaping (smoking e-cig devices), this game has been carefully created to appeal to cool kids around the world. Another totally modern option powered by this software developer is Twerk. This is one of the cheekiest video slots around and lovers of urban music will love the risqué twerking theme and eyebrow-raising graphics. As mentioned, Endorphina can pull off just about every style and theme. This can be seen in the much more traditional slot, Cuckoo. The five reels and 10 pay lines of Cuckoo are decorated with 18th century inspired artwork. 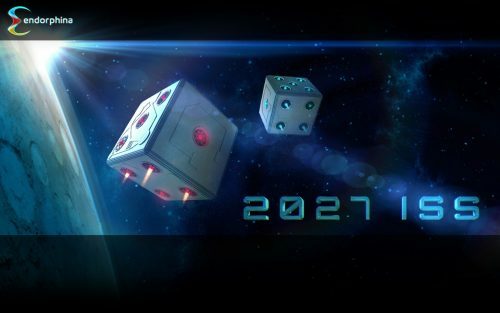 Then there is 2027 ISS. Set in outer space around the time of the first human trip into space at the International Space Station (ISS). 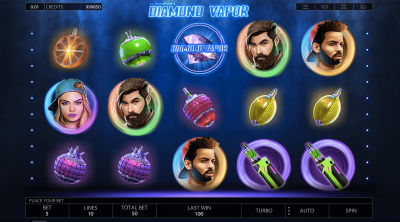 There’s lots of fun to be had with this super futuristic slot thanks to bonus features like free spins and multipliers. These are just a few of the many excellent games created by Endorphina. One unique feature of the brand is that all of its titles work perfectly on all devices; whether it’s a smartphone, tablet, laptop or desktop. Whereas other developers tend to design HTML5 slots with special mobile versions, Endorphina ensures that each of its games is compatible with all platforms from the very beginning. With all of this dedication to providing players with a top quality gambling experience, it comes as no surprise that Endorphina was awarded Best Online Slot Developer back in 2015. The team, which is made up of professionals with years of expertise in the industry, have received a number of accolades and can be expected to pick up plenty more in the future. In fact, the future of Endorphina looks very promising. As more and more casinos begin to adopt higher quality software and open their doors to Bitcoin banking, we can expect to see Endorphina supplying games to many more sites. As Endorphina makes a name for itself in an increasing amount of Bitcoin casinos based in reliable jurisdictions around the world, the company’s already extensive library will probably see a significant boost. At the moment however, there are already some hugely popular platforms offering Endorphina games to their customers. Among them, players can pick from BitCasino.io, an action-packed site that welcomes new members with a welcome package of up to 2,000 mBTC, and BitStarz Casino which allows new members to enjoy its Endorphins slots catalogue with 20 free no-deposit spins. Another venue where Bitcoin bettors can enjoy Endorphina slots is King Billy. This website stands out for its impeccable design and theme and is a great place to start for anyone keen to try out Endorphina. 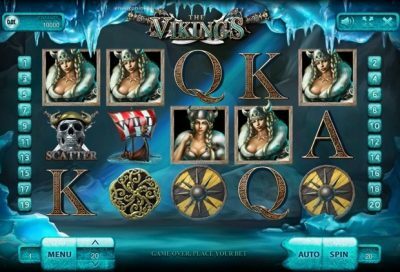 There are loads of options to choose from and it is essential that each bettor finds the ideal Endorphina casino for them by reading online reviews and taking advantage of welcome bonuses and no-deposit offers. 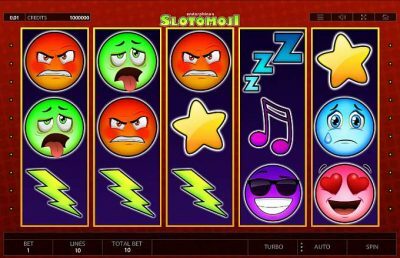 No matter which venue hosts Endorphina slots, this is a top quality iGaming company with the potential to keep all keen gamblers entertained and winning with its large collection of mesmerizing, popular video slots.